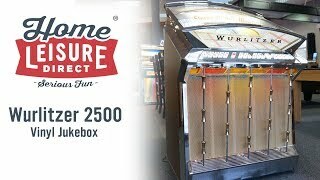 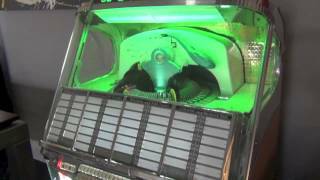 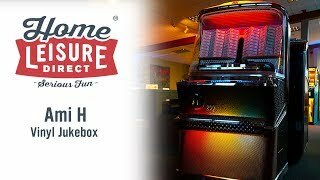 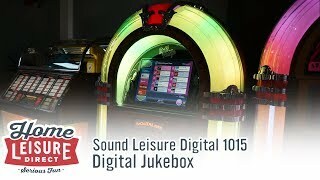 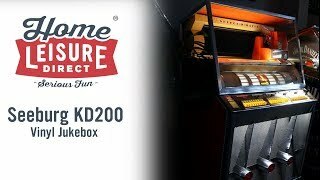 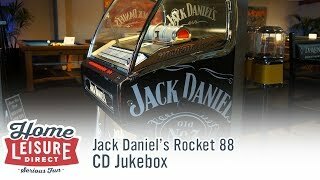 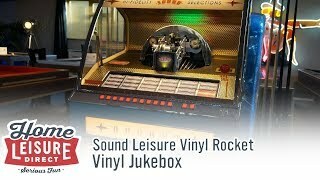 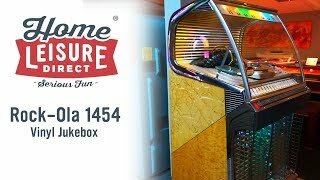 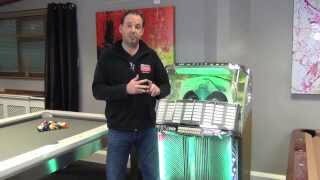 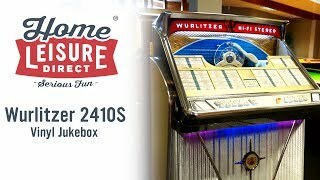 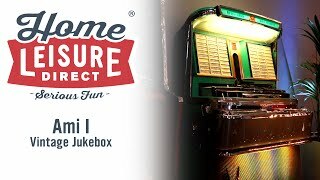 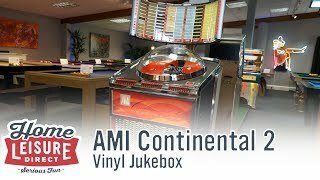 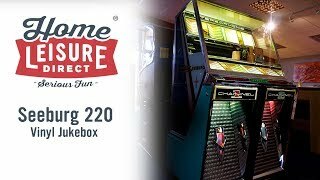 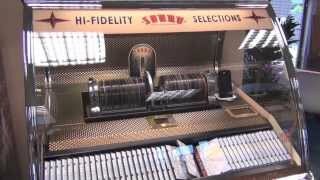 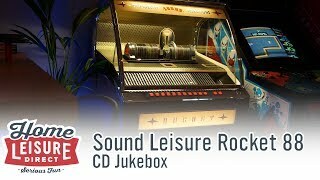 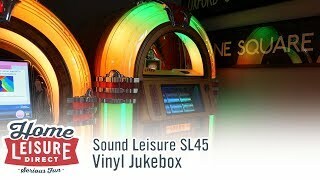 This fantastic Wurlitzer 2300s jukebox was made in the USA in 1959. 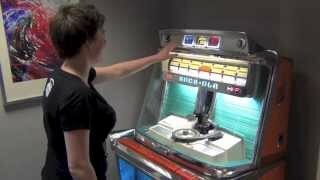 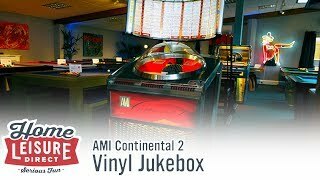 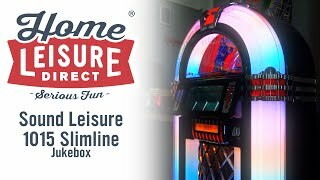 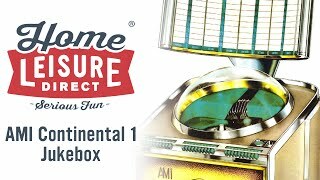 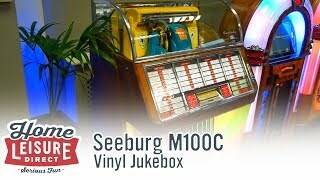 It plays 7" vinyl 45 rpm records, and allows you 200 selections. 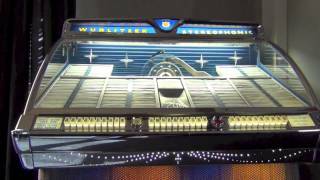 The 2300s is particularly collectable because it was the first Wurlitzer jukebox to play stereo records, plus it has the large amount of record selections available from the range of 6 models they made at the time.